Through culture we explore what it means to be American. American culture—our entertainment, our art, and our creative expressions of daily life—has the power to captivate, inspire, and transform us. It brings us together—we share it when we spontaneously recite lines from a favorite movie, dance to the same groove, or recreate a national sports moment on a neighborhood street. It enables us to understand and appreciate our differences—some of the most vital expansions of our democracy, in fact, gained ground through pivotal cultural moments. It spurs important conversations, and can foster important historical change. 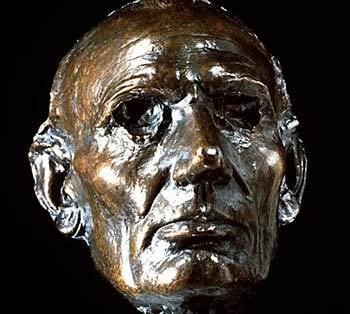 The National Museum of American History is home to treasured objects and stories about American culture. Come enjoy our exhibitions and programs, or explore our online resources. The first phase of the museum’s new Culture Wing opens with displays exploring American history through culture, entertainment and the arts. A 14-foot stained-glass window (pictured at top), one of four that originally graced the tower of the Victor Company’s headquarters in Camden, New Jersey, serves as the Culture Wing’s landmark object. Its image of “Nipper,” the dog listening to his master’s recorded voice, became the Recording Corporation of America’s trademark image. 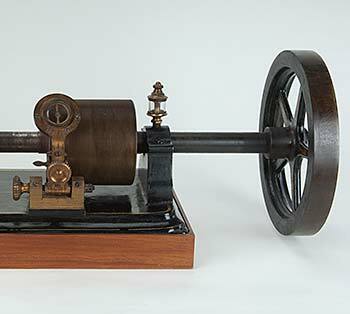 The “Ray Dolby Gateway to Culture” features America’s Listening, a display of five American innovations relating to recorded sound. 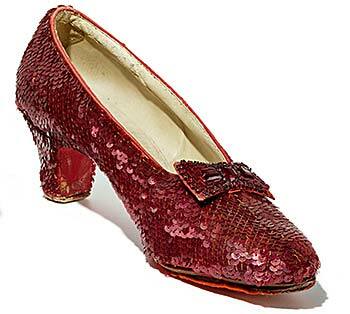 Dorothy’s ruby slippers from The Wizard of Oz return to view in a new, state-of-the-art display case, after a year of research and conservation treatment. Other displays feature a series of iconic objects relating to culture, sports, entertainment, and the arts. The stunning new Nicholas F. and Eugenia Taubman Hall of Music anchors the floor. This dedicated venue provides a home for our celebrated Smithsonian Chamber Music Society and the Smithsonian Jazz Masterworks Orchestra, as well as a variety of other live performances. 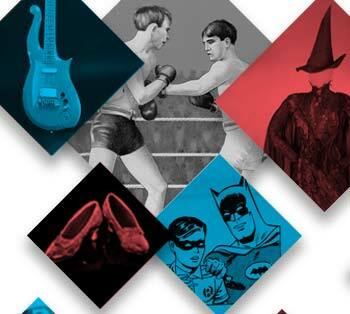 A major exhibition scheduled to open in 2020, Entertaining America, will explore American history through the long-standing power of entertainment and examine the deep and enduring influence of the nation’s entertainment. Within the Ray and Dagmar Dolby Hall of American Culture, the 7,000 square-foot exhibition will show how entertainment brings Americans together, shapes them, and provides a forum for important national conversations about politics, society, culture, and what it means to be an American. 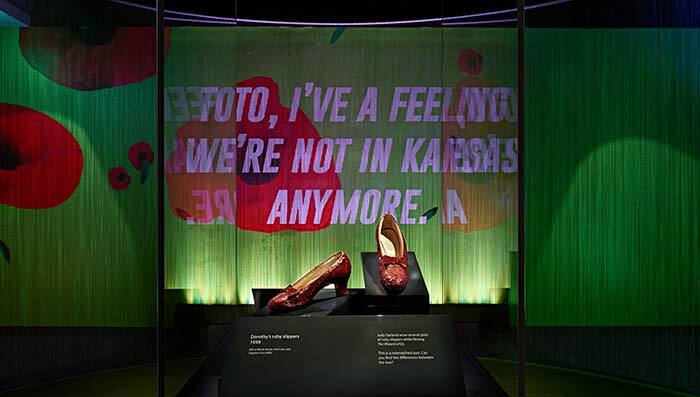 Dorothy's Ruby Slippers from The Wizard of Oz return to view as one of eight installations displaying American history through culture, entertainment, and the arts. The museum’s new wing themed on American Culture begins in the gateway with America’s Listening, which tells the story of recorded sound and five of the innovations that contributed to how we consume music and movies today. Why does entertainment matter in American history? The American Scene website is a study of the history of American entertainment through oral history interviews with some of America’s culture makers. These are our most fascinating blog posts of 2018, according to our readers.